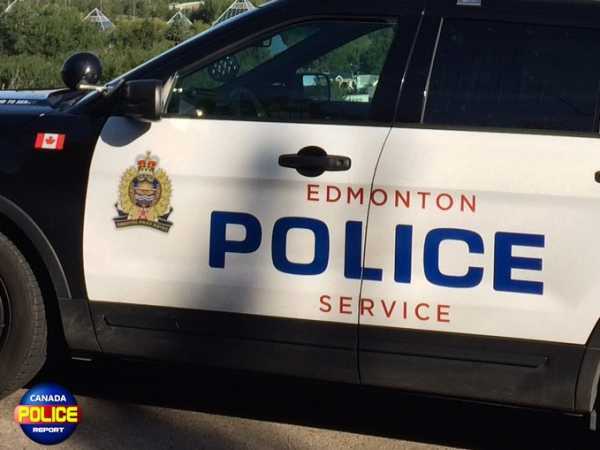 Edmonton, Alberta – The Edmonton Police Service has charged a 22-year-old man in relation to multiple reported vehicle fires on Friday evening near Whyte Avenue. At approximately 8:40 p.m., Friday, April 12, 2019, police responded to the report of multiple vehicles on fire in the area of 104 Street and 83 Avenue. It was reported to police that a male travelling on foot in the area was pouring fuel on vehicles and setting them on fire. With the assistance of a citizen, the male suspect was taken into custody by police a short time later at a nearby business. No citizens were injured during this incident. In total, 13 vehicles were reportedly damaged. Malice Sutton, 22, has subsequently been charged with arson to property of others (damage) (x11), arson to property (disregard for human life) (x3), possess incediary material (x4) and assault with a weapon.